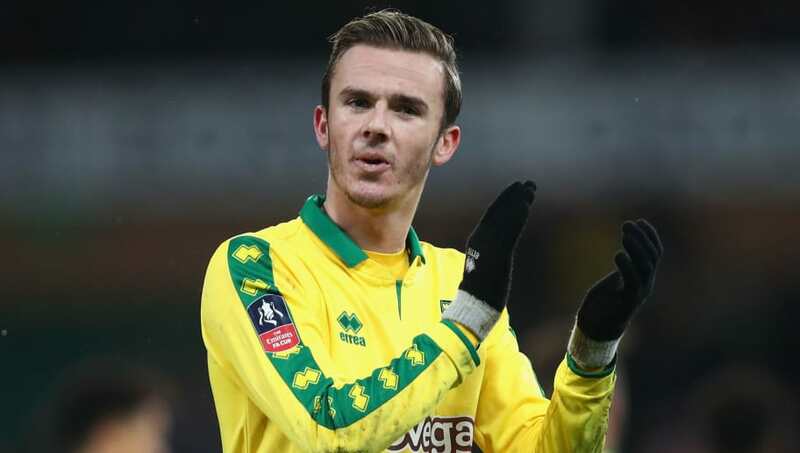 ​Leicester City have continued their busy summer of transfer activity after comnfirming the signing of England Under-21 midfielder James Maddison from Norwich City in a deal reported to be worth up to £24m including add-ons. Maddison, who is coming off the back of an excellent season in the ​Championship, has signed a five-year contract the Foxes that will run until 2023. "I'm delighted. I'm really happy to be here. I had a good chat with the manager about football and how he wants me to play, how he likes to play and I was sold," Maddison told LCFC TV. "We talked about the type of player I am, how I'm going to fit into his style of play and everything sounded really promising. I haven't looked back since that phone call. "Leicester just seems like the right fit for me. I've got a good feel about the Club and I can't ignore that, in my head and my heart. I felt like this was the right place for me to be, so I'm delighted and can't wait to get started." He joined ​Norwich from home town club Coventry in January 2016 and it is thought that a return to the midlands where he will be closer to family and friends played a part in the youngster choosing Leicester over other Premier League suitors. Leicester have already secured summer deals for Jonny Evans and Ricardo Pereira since the end of 2017/18 and Maddison's arrival will take their spending close to £50m. Georgian centre-back Solomon Kvirkvelia is also closing on a move from Lokomotiv Moscow.